486 S Thomas is truly a hidden Gem so get ready to check off everything on your home buyer wish list. 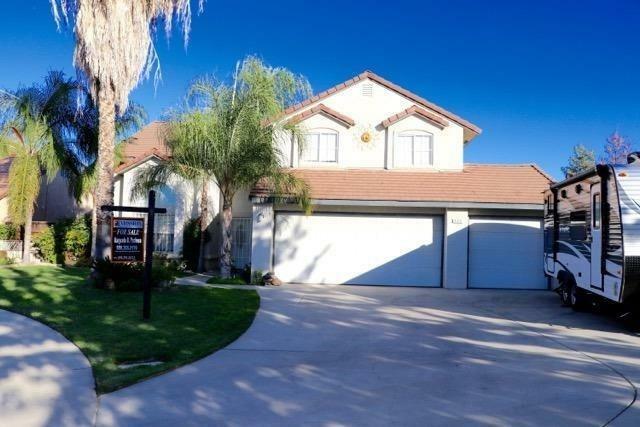 Unique and Rare to find a home that has 4 bedrooms and 3 full bathrooms nestled on a quiet cul-de-sac. 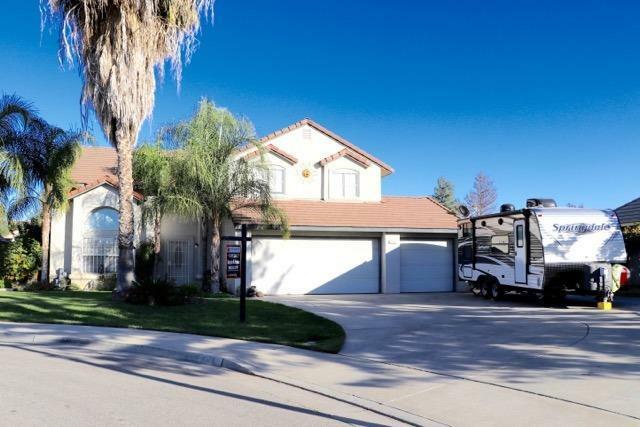 But wait it gets better is that a 3 car garage? Yes not only is there a 3 car garage there is also RV parking. I can't believe this home has everything I have been looking for and more. Open floor plan with Large Master bedroom upstairs complete with his and hers closets and master bathroom jetted bathtub for you to relax and unwind in after a days work. The added Convenience of having a full bedroom and full bathroom downstairs is another bonus. 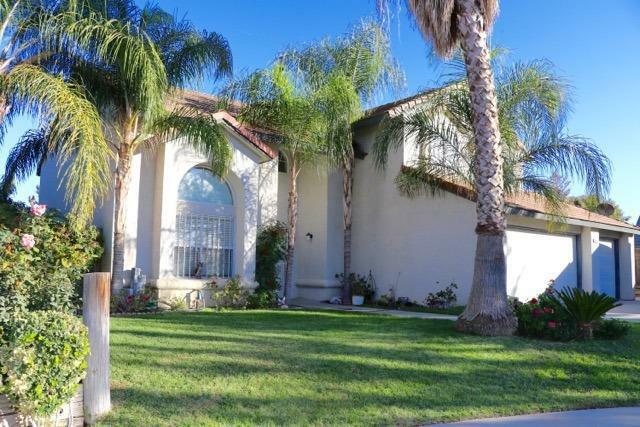 There is Fruit trees and Garden in the backyard and a large area for entertaining. 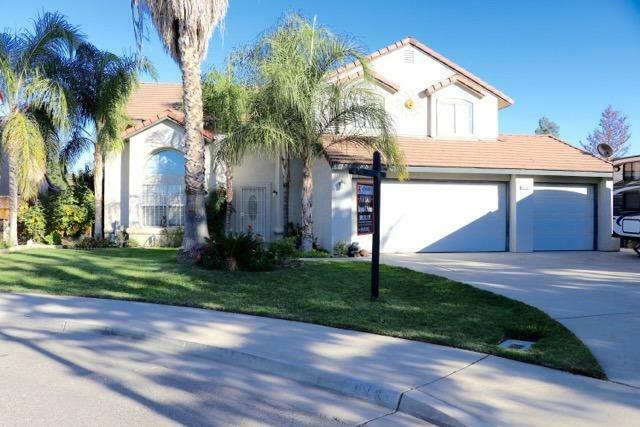 Listing provided courtesy of Marycela Barba of Mission Mortgage And Realty Of Central Valley.